This Saturday, August 23, from 8:00AM to 12:00PM we will be having a workday at the Graystone Walton Campus. The address is 723 N. Broad Street (on Hwy 11 just north of Hwy 78) in Monroe. 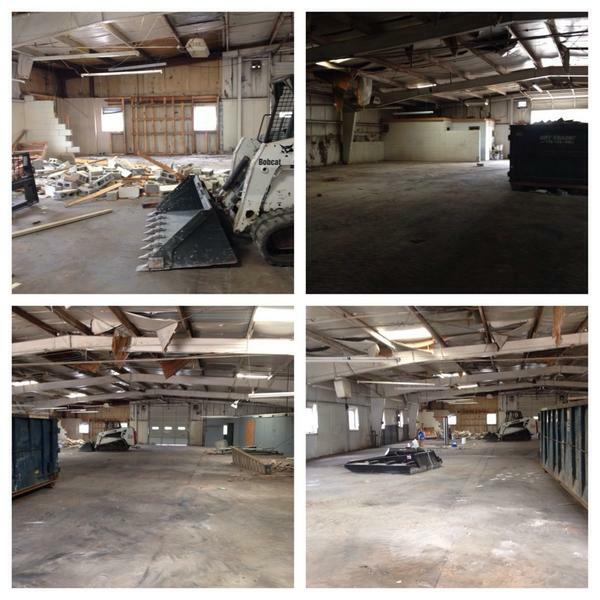 We will be doing demolition in the interior of the building. There is obviously not much skill required in tearing down walls but if you have a hard hat, gloves and/or safety glasses, please bring them. This is a great opportunity to serve and a healthy way to release some anger/tension.